We believe that bikes should be properly fitted in store so you know you are getting the right bike for ‘you’. We also make sure we consider all your needs so that we can suggest a selection of bikes for you to choose from. See below for a small selection of the types of bikes we offer. There are other examples shown on the following specific pages: Road/Touring, Hybrid, Mountain, BMX, Youth/Kids, Custom and Specialist which includes electric bikes. We often have some recycled, reconditioned, secondhand bikes too. We’ve had specialist e-bike training which enables us to handle electric bike servicing and repairs. In addition we are trained to Cytech Technician status with Cytech Accreditation. A wide range of accessories, from mudguards to carbon fibre handlebars, and clothing are also available. As part of our service we ensure your bike is fully built for your collection or delivery. A free 6 week service is included and, of course, a full warranty. If, on the off chance, you have any problems we are close by to help. Also, check out our Cycle to Work section. This is a really good scheme from the Government where you can save up to 40% on a new bike, safety equipment and accessories. Alternatively, we offer Finance from 0%. You can find out more on our Finance page. If you fancy something more tailored for ‘you’ then we offer custom bike builds which can include wheel building, be it BMX, touring or lightweight race wheels…we can build them all. We’ve provided some useful cycling route map links, so please check them out. 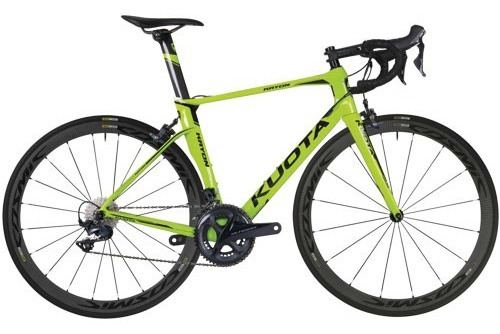 The new Kryon's stunning aero lines and geometry offers effortless performance and precise handling. Compatible with Shimano Di2 and Campag EPS groups and a frame weight from 1070g is available in two colour options. 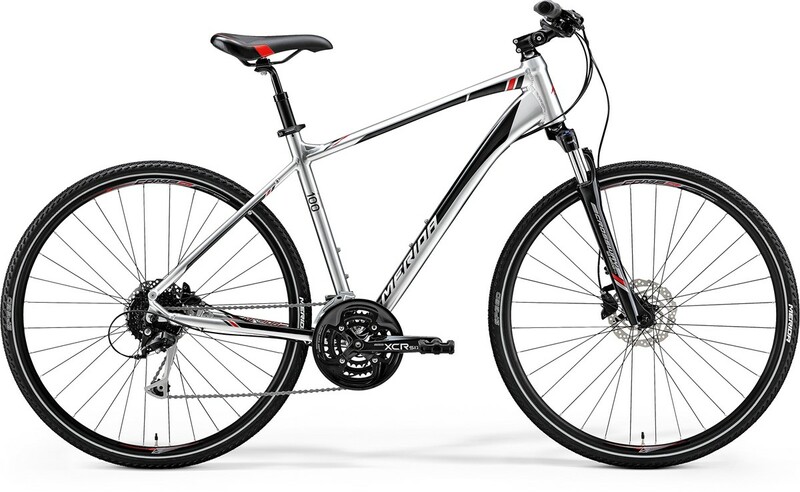 Our most popular mid range Hybrid equipped with hydraulic brakes, lock-out forks and 27 Shimano gears. Mudguards and racks are easily fitted making this model ideal for ‘Cycle to Work’. 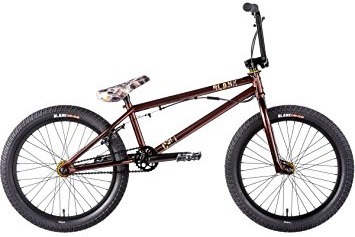 The Cell features Blank Compound 3pc 4130 Chromoly Cranks, mid sealed BB, fully sealed hubs and internal headset. Also available in Matte White. Own it! High spec 20” which combines the principles of a Metro hybrid with a specification and features designed for smaller riders. 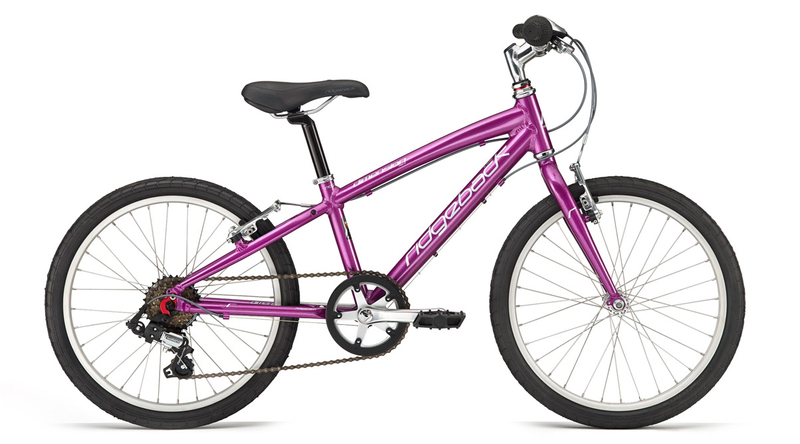 It has a triple butted alloy frame with lightweight and robust components, ideal for regular use.